Inyo Forest Road 1N23, Inyo National Forest, Mono County, California: near gravel pit. 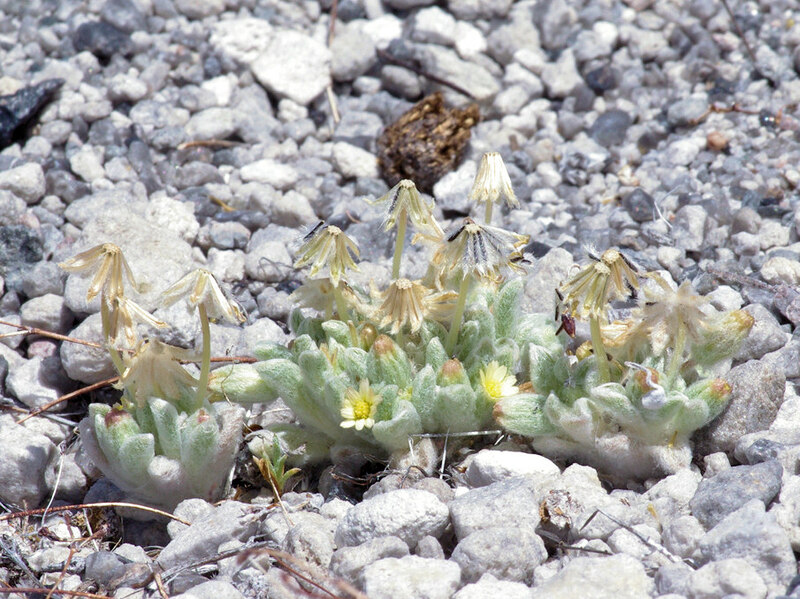 A Checklist Flora of the Mono Lake Basin, Mono County, California and Mineral County, Nevada. : Eatonella nivea. Other photos about Species - Asteraceae or Eatonella nivea.